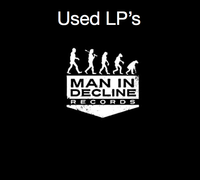 - Buy new records you want to buy here. 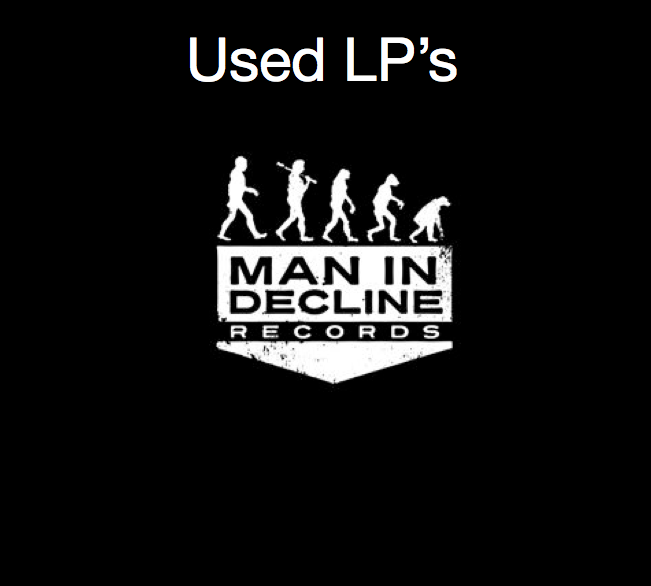 - Write us a message from our contact page telling us which used record you'd like to add. You can always check out in both places separately but you'll be charged for shipping twice.